If you love Minneapolis, you'll love our classic MPLS script tanks. The fun and simple font makes it easy to pair, and the comfy cotton blend is a sure sign that this will be your next fave summer shirt. Wherever you go, near or far, take your Minneapolis pride along. Printed on heather slate and heather grey Bella Canvas tri-blend tank tops. 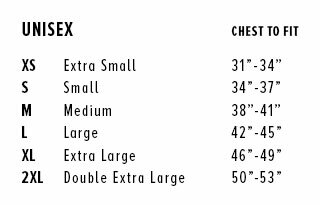 Unisex size, if you are unsure of what size to get, please see this size chart.